If I were to select just one month of the year, it would have to be May as my absolute favourite. It is simply bursting with energy; full of lush verdant foliage that surges forth and delivers so much colour and texture providing such a dramatic contrast to winter months! This spring seems particularly abundant, with noticeably spectacular gardens and hedgerows! The property market is also in full bloom and at this time of the year an attractive outside space will certainly go along way to add more desirability to your kerb appeal. A majority of new properties are built with very small gardens and many of our Victorian terraces have tiny courtyards, there is however, so much potential in these spaces to create that ‘additional room’. It may suggest a leisurely aspirational lifestyle even if the reality is quite different, you can’t deny how lovely it is to catch a glimpse of an alluring garden through the window! 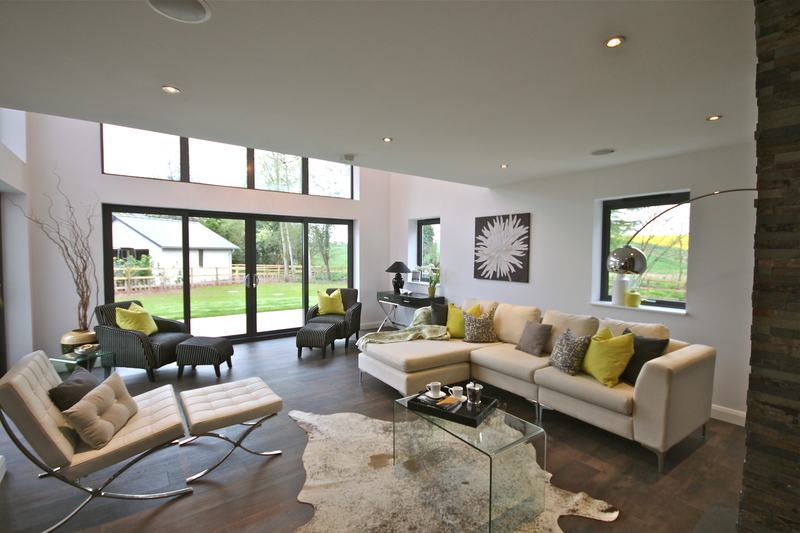 One of our recent projects was a stunning contemporary property that we “Staged to Sell” in Hereford. The initial site survey revealed views from the large windows of vibrant yellow rapeseed fields, so we used this as a design inspiration and introduced the same tone of citrus as our interior accent colour to visibly “bring the outside in”. The result created a seamless integration between the property and its surroundings, with the view through the windows acquiring an art like status! If you need to enhance your kerb appeal, early summer certainly provides the perfect opportunity to transform an otherwise architecturally devoid facade into a charming and desirable proposition. It is amazing how flowers and foliage can instantly soften the appearance of harsh building materials. Add focus to the front door with a fresh coat of paint, if you are stuck for inspiration, chalky greens and blues are very on-trend. Filling pots of billowing scented blooms make a property looked loved and lived in by its owners, and it pushes the right emotional buttons for potential buyers. Newer properties can take on a more established and mature feel with clever landscaping and instantly look more at ease in their new surroundings. While older properties like Victorian terraces can exude cottage like charm when their small front gardens are full of blooms and foliage. Finally, create a desirable retreat by adding some comfortable furniture. Outdoor sofas and low coffee tables are very popular and work successfully in a contemporary setting while timber benches are more rustic and look fabulous piled with cushions. Clever lighting will extend the magic into the warm summer evenings! 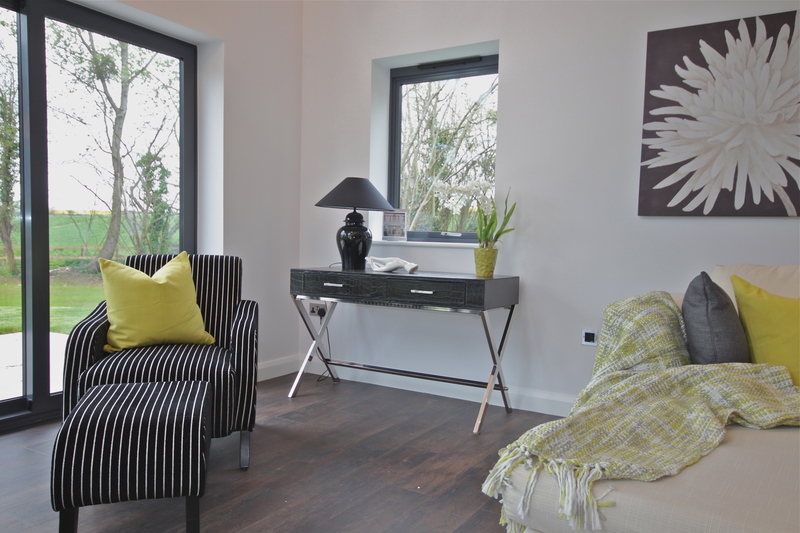 www.homestagers.co.uk and www.showhomefurniture.co.uk are a team of Interior Designers that specialise in “Staging to Sell” a wide range of homes and Developer’s show houses and offer an integrated design service with “Furniture and Furnishings Rental” to vacant property owners selling focusing on key selling points to maximize marketing potential helping achieve best price in that all important first 6 week window of marketing. 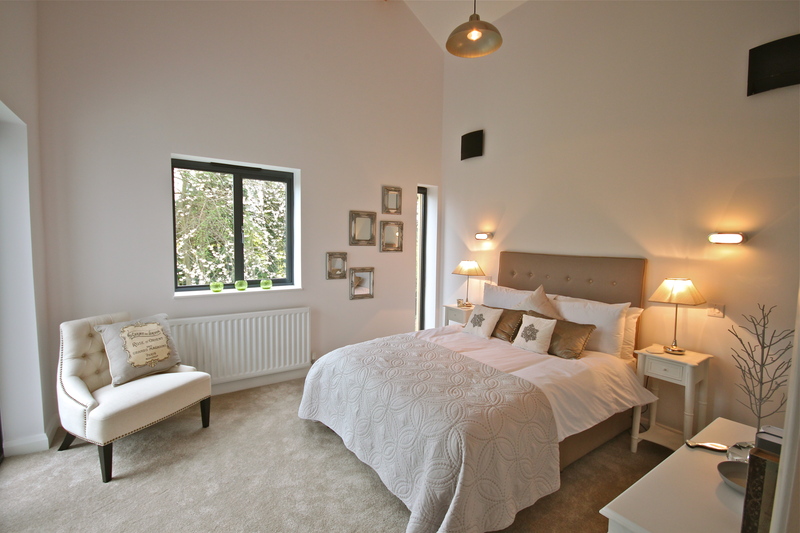 Working with Estate Agents nationwide for well over a decade our offering is unique with over 90% “Staged to Sell” properties successfully SOLD! 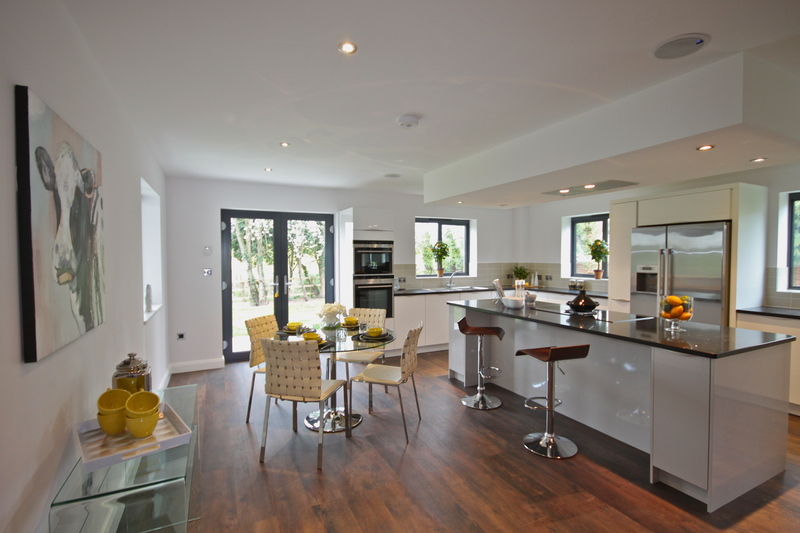 www.121interiordesign.co.uk compliments our successful property presentation business.